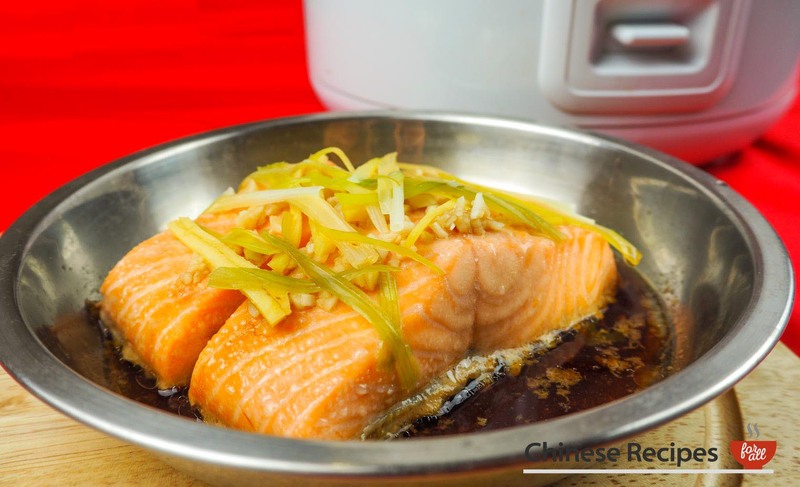 Here's another recipe to our rice cooker series, steamed salmon! Absolutely gorgeous and a really healthy way to cook salmon. You can really put any seasoning you like on this, or none at all if you prefer. The choice is really up to you. We think this is beyond delicious! Prepare the ginger, garlic and spring onion. Place the salmon into a low bowl. 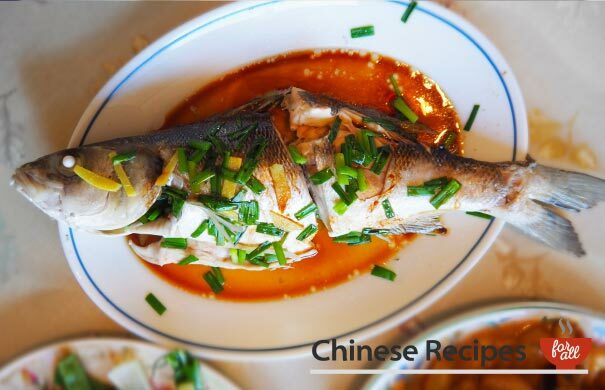 Arrange the garlic, ginger and spring onions on top. Pour soy sauce over the salmon and sprinkle a little salt on top. Pour 800ml water into the bottom of the rice cooker bowl. Place a metal steaming rack at the bottom of the rice cooker. Place salmon on top and close the lid. Press the 'Cook' button. 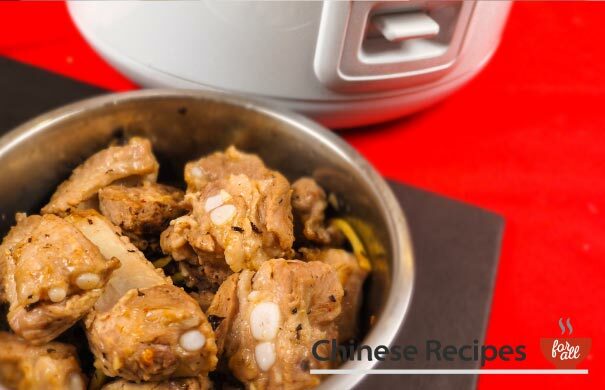 Cook for 10 minutes and then switch off rice cooker. Note: Some rice cookers may not go back to 'Warm' when you cook this way. Just time 10 minutes and switch it to 'Warm' manually or switch it off. 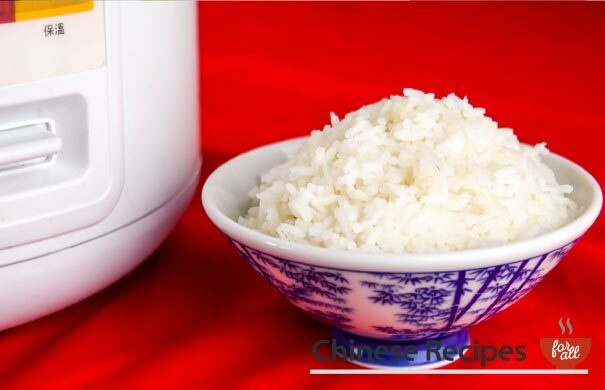 Use a stainless steel clipper to get the hot plate out from the rice cooker.